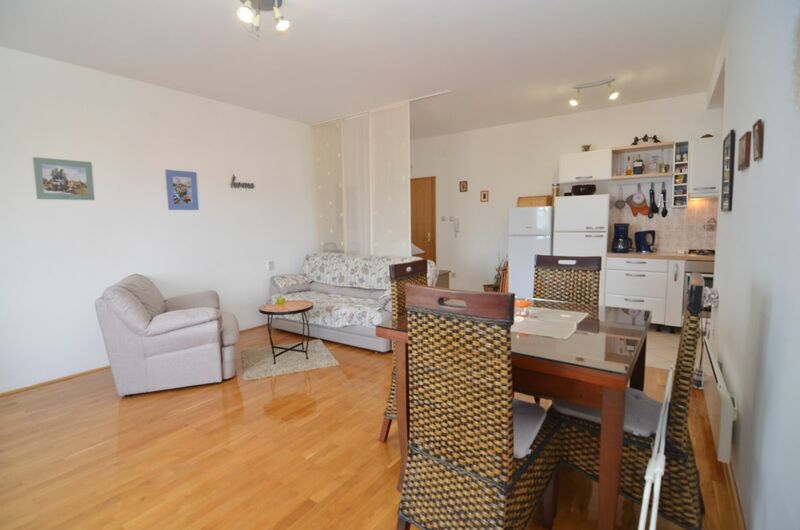 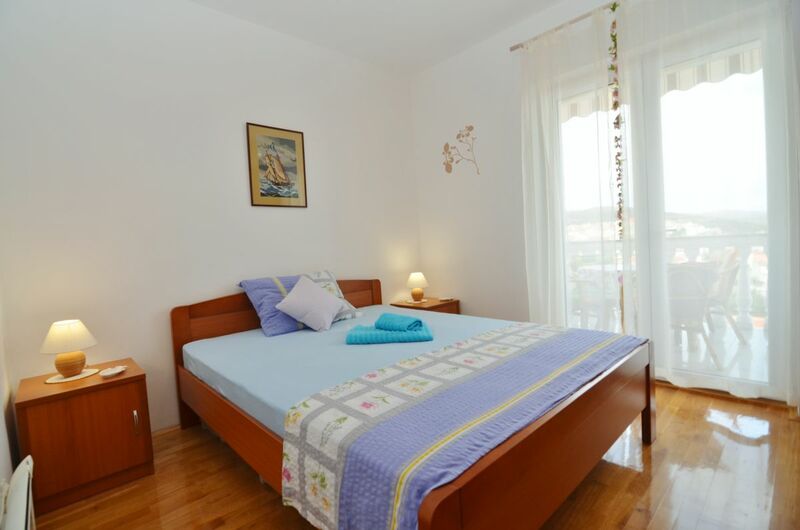 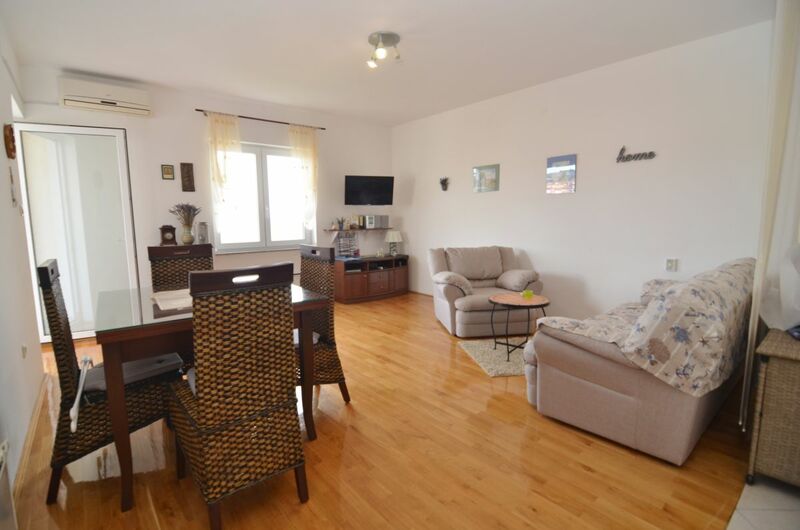 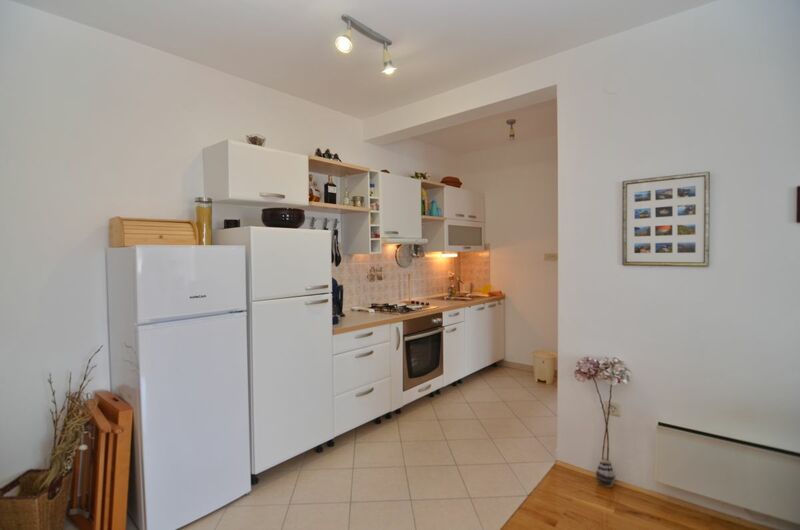 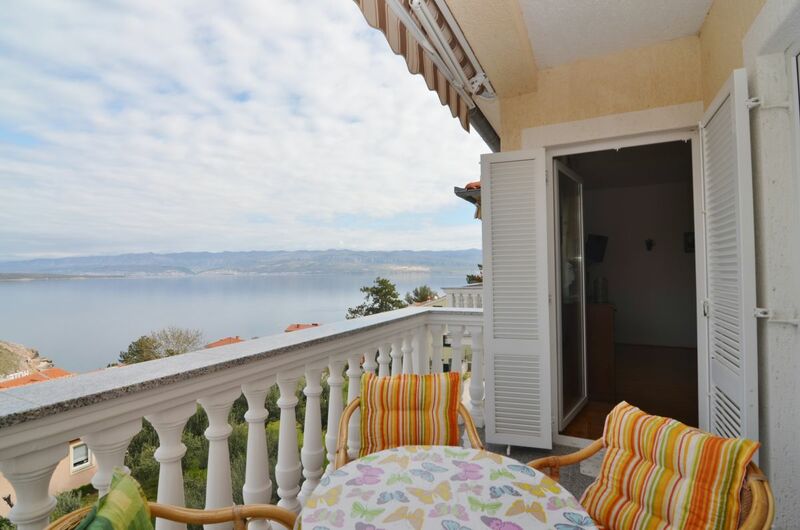 Apartmánok - Vrbnik - FURNISHED APARTMENT WITH PANORAMIC SEA VIEW, 100 M FROM THE BEACH! 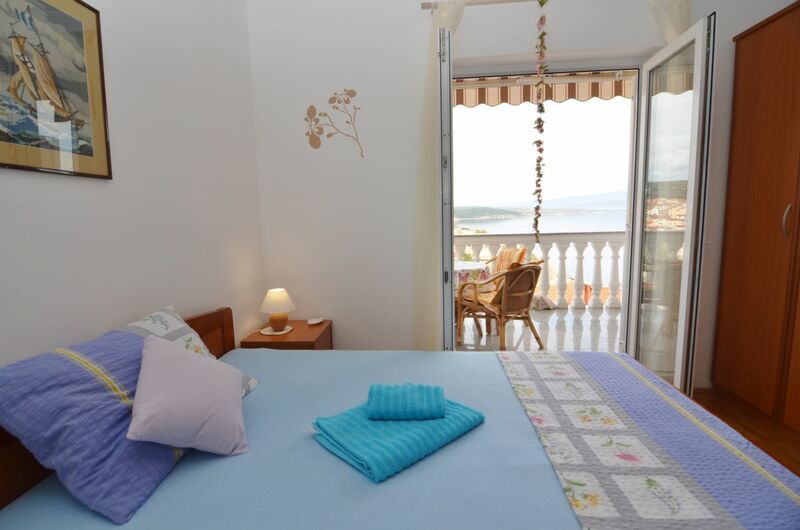 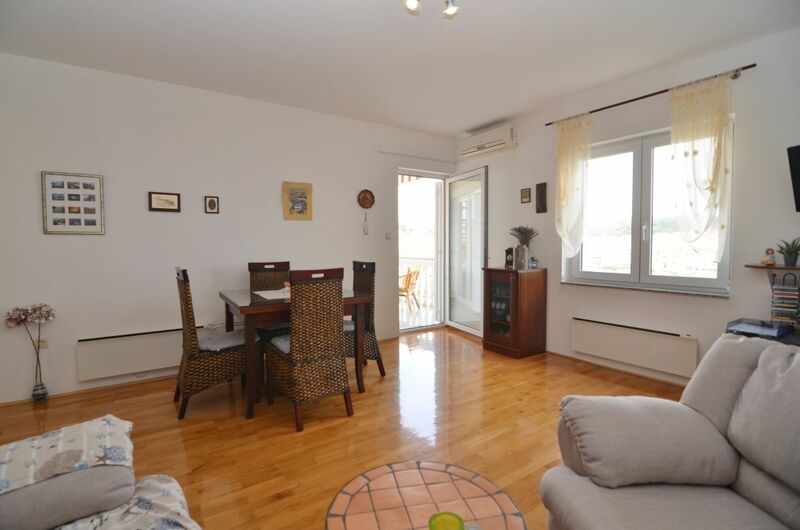 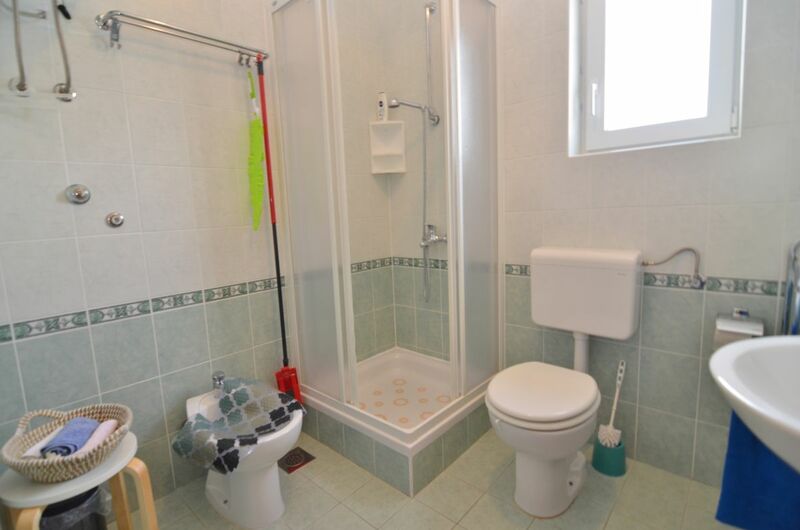 FURNISHED APARTMENT WITH PANORAMIC SEA VIEW, 100 M FROM THE BEACH! 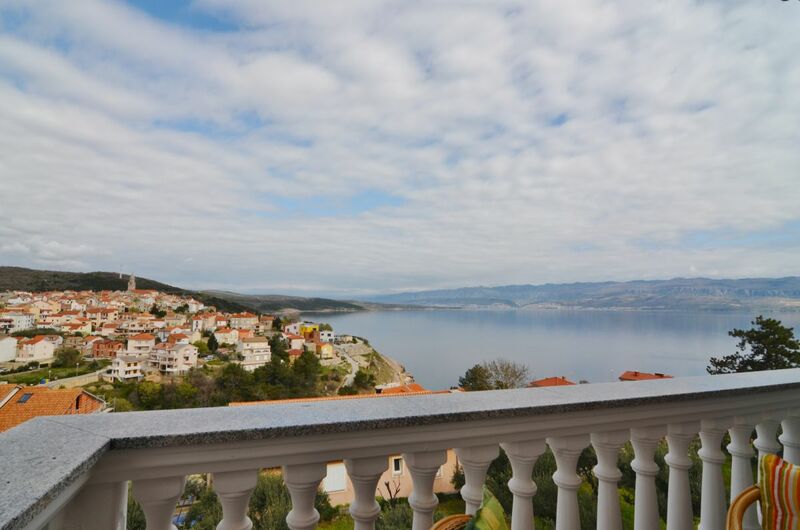 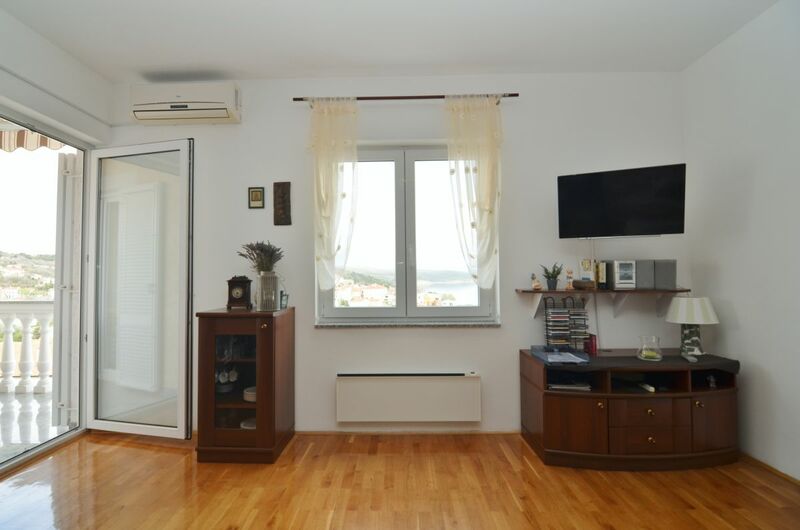 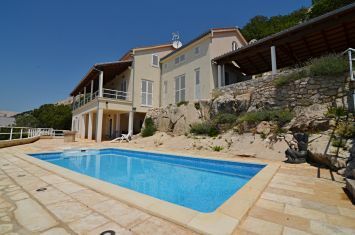 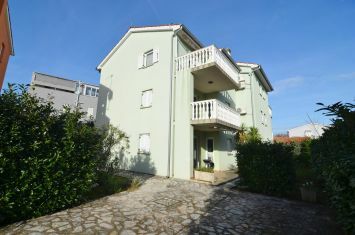 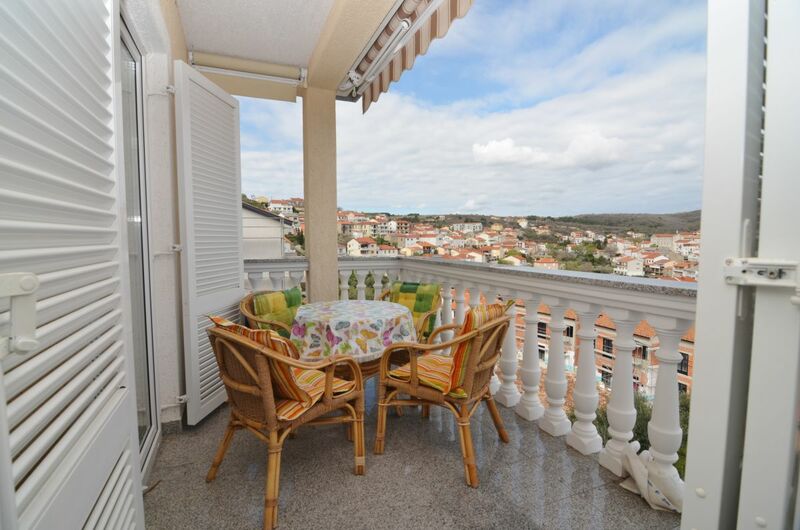 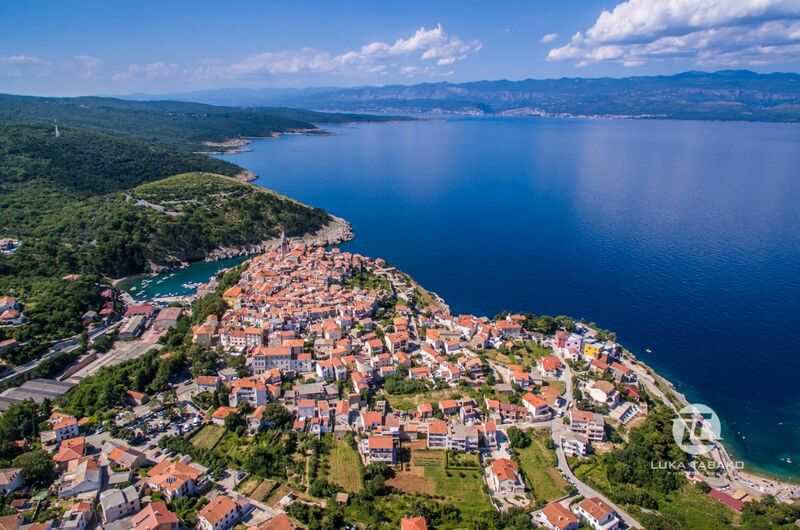 The island of Krk, Vrbnik, furnished apartment surface area 56.86 m2 for sale, on the second floor of an apartment building, with a panoramic view of the sea and the old town, in an attractive location, 100 m from the beach! 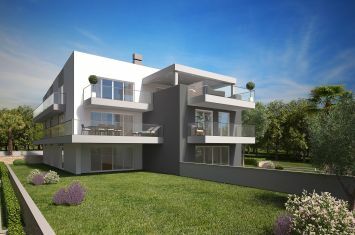 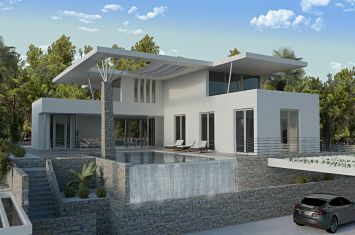 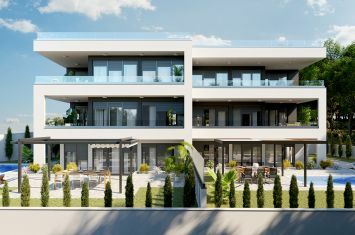 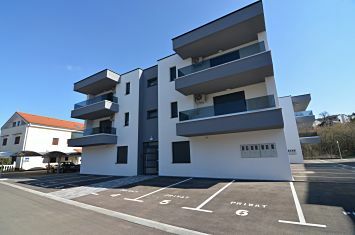 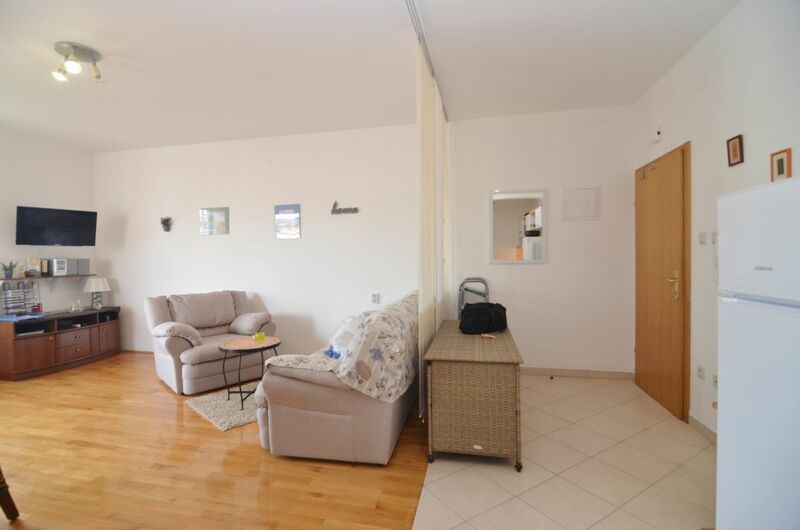 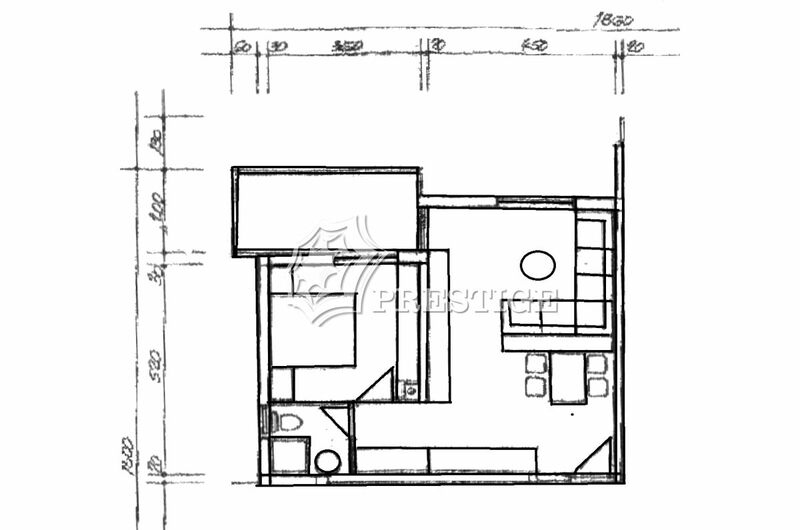 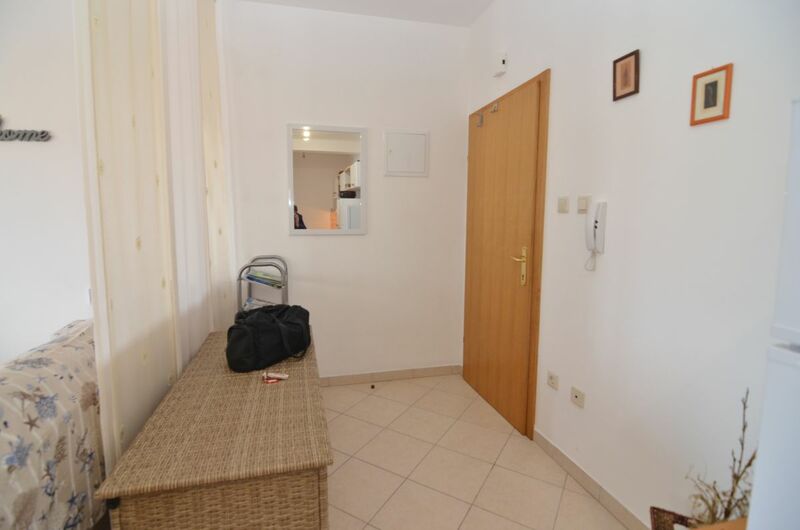 The apartment consists of one bedroom, living room with kitchen and dining area, bathroom and covered balcony. 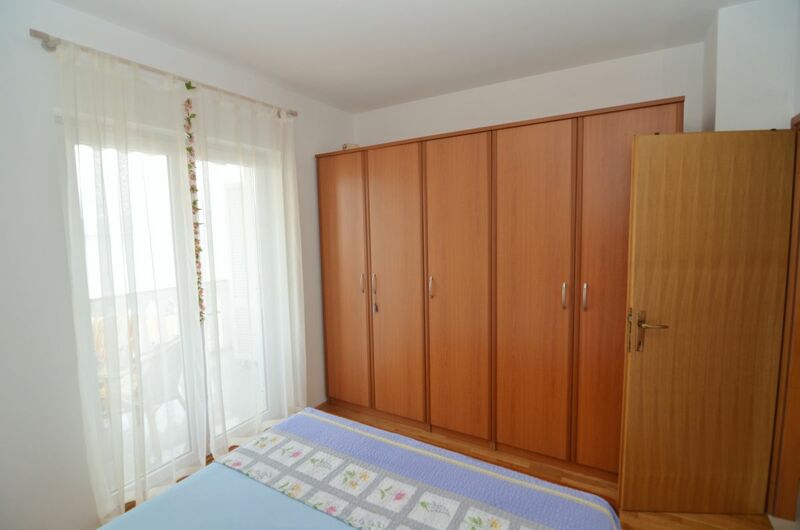 Quality construction and equipment, storage space 5.67 m2, air conditioning, PVC joinery, one parking place. 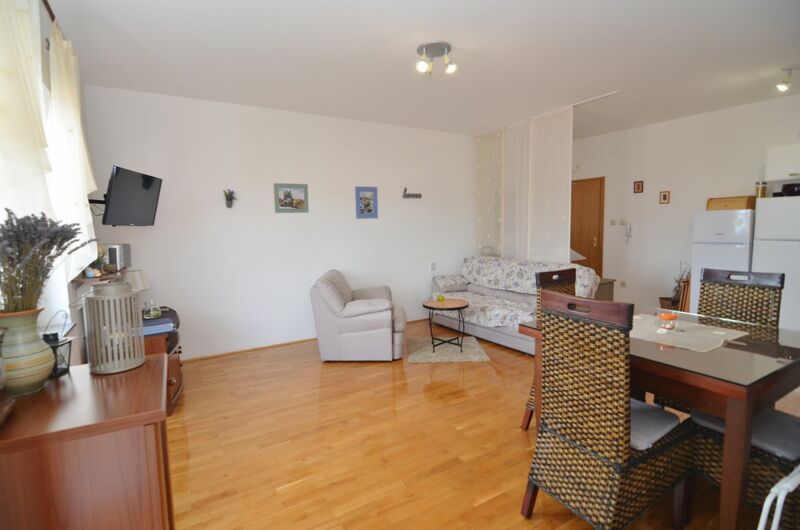 Distance from the center 300 m.